The weather outside might be frightful, but it could also be gorgeous. This is Kansas, you never know what to expect. While the cold north wind is blowing, here are some warm, indoor activities to keep you and the family entertained during your stay in Wichita. 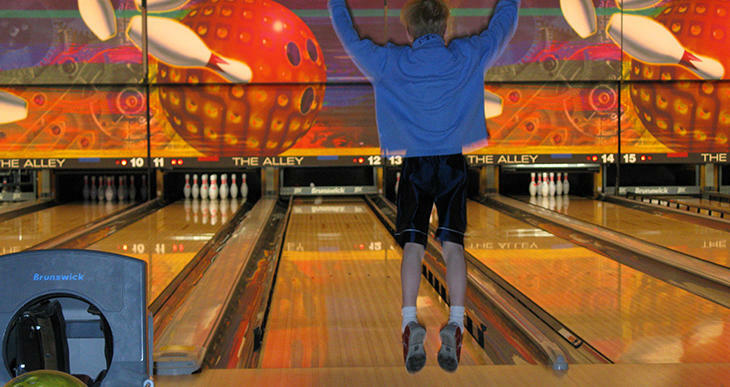 Whether you’re into bowling or go-karts, The Alley Indoor Entertainment is an all-in-one family fun-time hot spot. With 32 lanes and late night cosmic bowling, challenge the kids to a few frames and play for bragging rights. Spend time in the arcade, laser maze or hop on the indoor electric go-karts for a race. Get a group together and challenge your mind at Escapology, offering five different escape rooms (Under Pressure, Th3 Cod3, Cuban Crisis, Antidote and Budapest Express). You can make a reservation for 5-11 p.m. Wednesdays, 5 p.m.-midnight Fridays, noon-midnight Saturdays and noon-11 p.m. Sundays. Do you have adventure-seekers in your family? There’s never a dull moment at Bliss Climbing and Fitness, the perfect place to put your agility to the test. Climb on rock walls of varying difficulty levels and see who can make it to the top first. 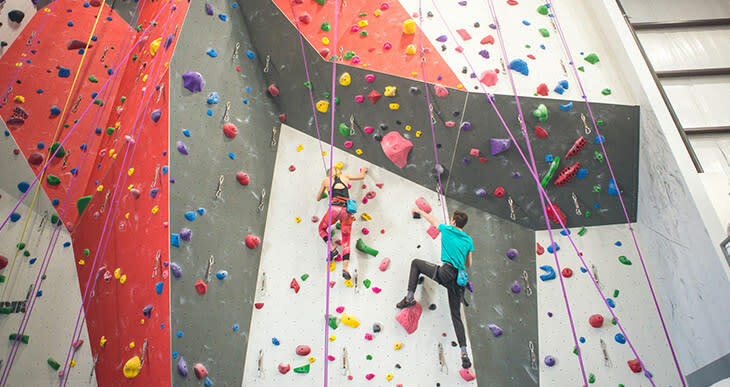 With auto-belay, enjoy this safe, challenging activity with the whole family. 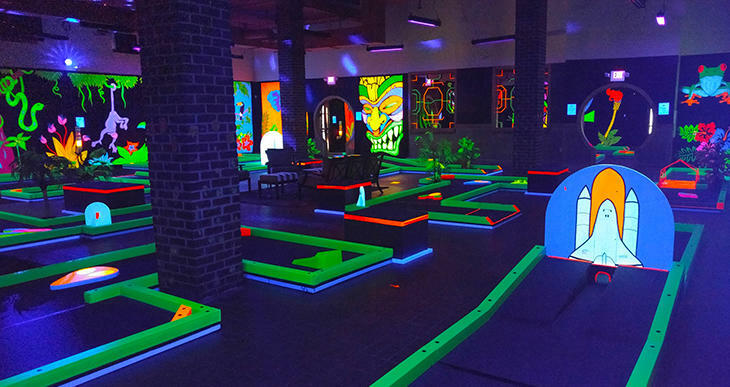 Head to the mall and get your cosmic golfing on at GlowGolf, miniature golf played under black lights with neon-colored putters and balls. 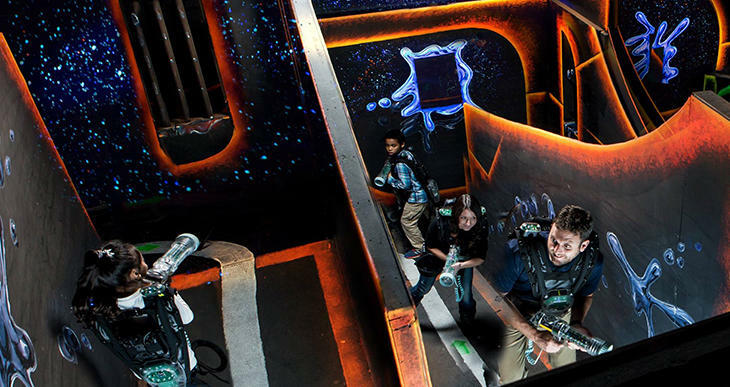 Go head-to-head against the family and be sure to take the laser maze challenge. Adults are $10 each and kids 4 and under are only $5. Spend the afternoon in a competitive game of laser tag at one of Wichita’s most popular laser tag arcades, Laser Quest. For as low as $8.50 a game, players can go head-to-head with their peers in this immersive experience and earn free games, achievements and badges. Bring your own food or order in pizza. Laser Quest is closed on Mondays for private events and have varying hours for events throughout the week and weekends. 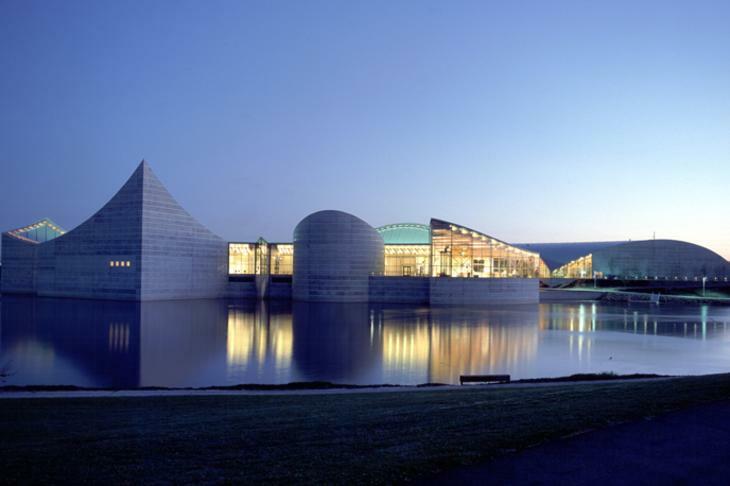 Wichita offers 33 museums for families to immerse themselves in cultures, learn about distant countries or take a trip to space. You’ll find endless opportunities at art museums, history museums or the Museums on the River. See one of the most complete Tyrannosaurus rex in the country at the Museum of World Treasures or explore Kansas with hands-on activities at Exploration Place. Be sure to check the websites for their operating hours and current exhibits. 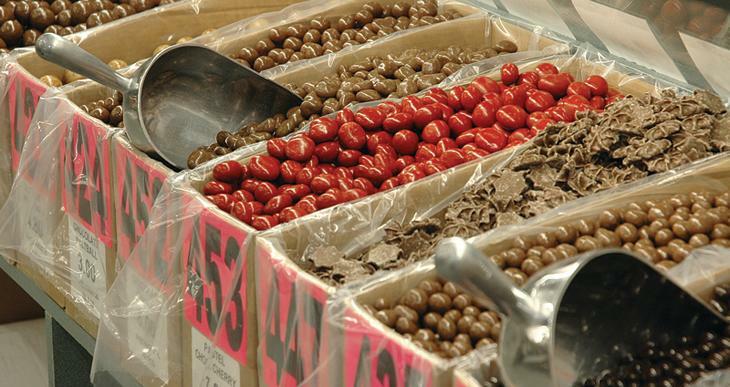 Choose from more than 4,000 candies and nuts at Nifty Nut House, which has been a staple in Wichita since 1937. Even as a parent, you’ll feel like a kid in a candy store. Alton Brown of the Food Network calls this place, “a national treasure,” so don’t miss out on some serious snacking at this nifty little shop. It’s the perfect place to pick up your holiday favorites or package up gifts for the whole family. The candy shop is open 8 a.m.-5:30 p.m. Monday-Friday and 9 a.m.-4 p.m. Saturdays. 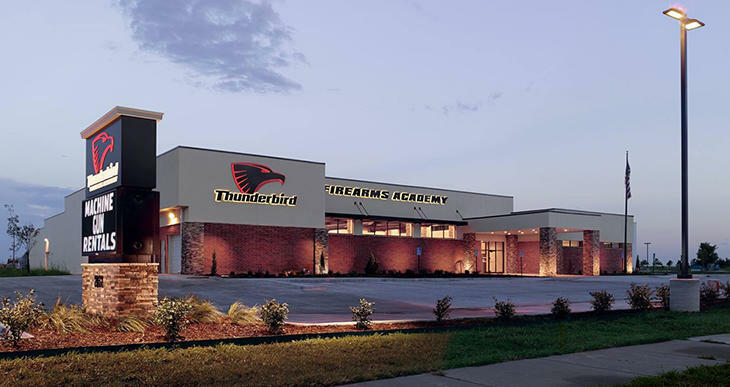 For the other kids or those who enjoy shooting sports, Thunderbird Firearms Academy offers climate-controlled shooting bays for a safe and comfortable shooting experience. This family-friendly range provides self-defense and training opportunities as well as a retail shop for all your ammunition and firearm needs. Thunderbird is open to everyone and non-members can pay $20 a day. Memberships are $29.95 per month and family packages are only $55.95 per month. Stay in shape and get some air at Urban Air Trampoline Park’s six trampoline activity areas this winter season. From foam pits to a slam dunk court, bounce and flip to your heart’s desire. Enjoy an indoor ropes course and an area devoted to the little ones. 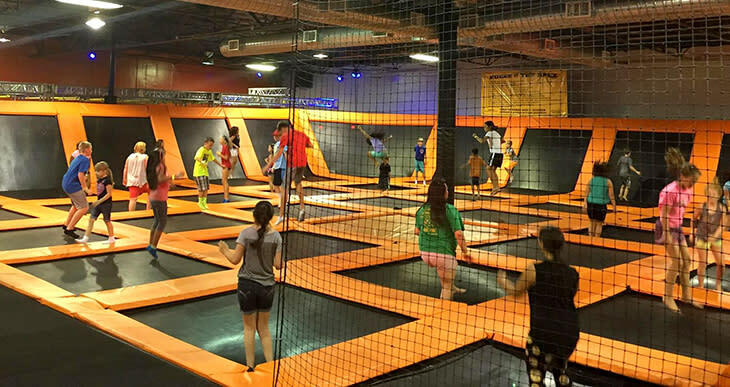 Urban Air Trampoline Park opens at 10 a.m. daily. 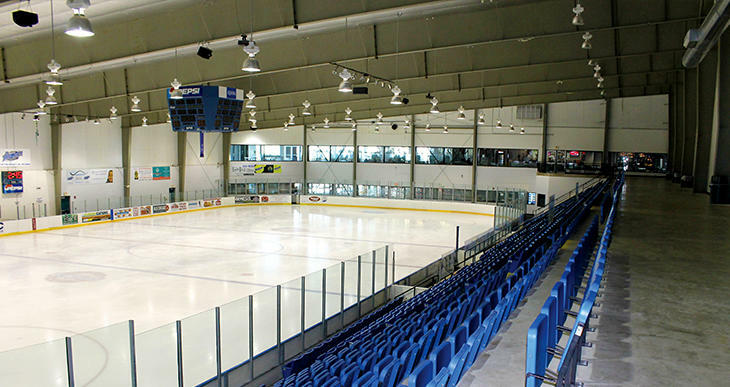 Whether you’re a fan of hockey, ice-skating or just want to have a bunch of fun with your family, head out to Wichita Ice Center for lessons and rink time at the indoor facility. They rent skates and allow open public skating for about $5-$10, depending on the day of the week. The center also offers a family skate package for $30, including admission and skate rentals for a family of four. 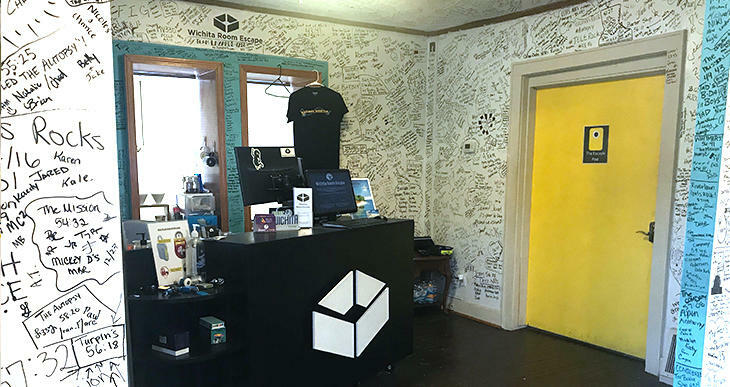 Use your brain power and creativity to see if you can break free while solving puzzles and working your way out of one of three rooms at Wichita Room Escape: The Dream, The Escape Pod and The Autopsy. As you and the family race against the clock, use your clues to escape before time runs out – you only have one hour to complete the task. For the sports-minded family, Wichita Sports Forum offers indoor soccer fields, sand volleyball and basketball courts all open to the public when not in use by teams. Work on your swing at one of eight batting cages or shoot some hoops at one of the six full-size basketball courts. 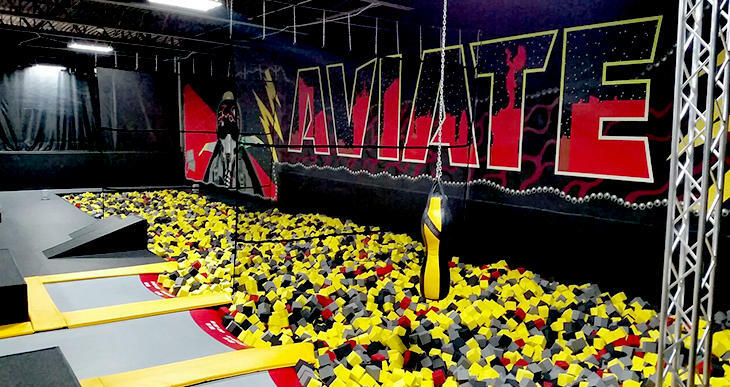 Hit the gym and work with free weights, benches, machines and power racks before bouncing through Aviate, a huge indoor trampoline park right inside the Sports Forum. The facility is open every day at 10 a.m. If that’s not enough fun and excitement for you and the family, check out all the events going on in Wichita during your stay and other things to do while in town.